Dementia is a condition characterized by a chronic decline in cognitive functions contrasted with a person’s usual state of functioning. It is seen most often in people sixty-five years and older, and the incidence increases with age. Dementia occurs in a stable level of consciousness and sensorium, unlike delirium. There are various causes and types of dementia, but they have certain characteristics in common. 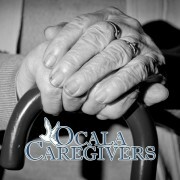 Persons with dementia often have problems with short-term memory, such as forgetting names and recent events. They may have trouble with visuospatial processing, such as getting lost in familiar places. Language may be affected, causing difficulty in finding the right word to use in a sentence. The affected person may have difficulty with activities of daily living, such as balancing the checkbook or forgetting to turn off the stove when cooking. This condition may also be accompanied by alterations in personality and behavior. 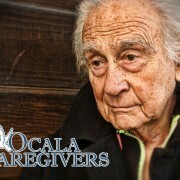 Persons with dementia often become depressed, irritable, or have unreasonable fears. They may also say or do inappropriate things in social situations. Visual or auditory hallucinations sometimes occur. The onset of dementia is usually insidious. Recognition of the condition is often delayed due to lack of insight on the part of the affected person, who often does not notice that anything is wrong. Families are also slow to recognize the condition and sometimes deny that there is a problem. There is a common false myth that aging is synonymous with poor memory. Although aging results in mild slowing for some cognitive functions, normal aging does not cause significant memory loss. In many cases, the deterioration is progressive. However, some dementias have reversible causes, and this possibility must be investigated thoroughly when the person comes for treatment. Physicians should regularly screen patients who are sixty-five years and older for dementia. Alzheimer’s disease is the most common type of dementia in North America and Europe (50–60 percent of dementias). It is characterized by slow onset and gradual impairment of recent memory. Long-term memory usually remains more intact. This impairment progresses until death. It is thought to be caused by the accumulation of certain proteins in the brain. It is not clear what causes this condition to occur. Alzheimer’s disease is usually diagnosed clinically by cognitive testing rather than using laboratory tests. Dementia may also be caused by problems with the vascular system, such as cerebrovascular accident (stroke), hypertension, and atherosclerosis. This is thought to make up 15 to 20 percent of dementias in North America and Europe. These disorders are characterized by abrupt onset of cognitive dysfunction that progressively worsens in a step-wise pattern as multiple strokes recur and damage to the brain accumulates. There are many other causes of dementia, including trauma, metabolic imbalances, hereditary illness, drugs (e.g., alcohol), toxins, and infections (e.g., HIV [human immunodeficiency virus], syphilis). Some of these causes are reversible with medical treatment. 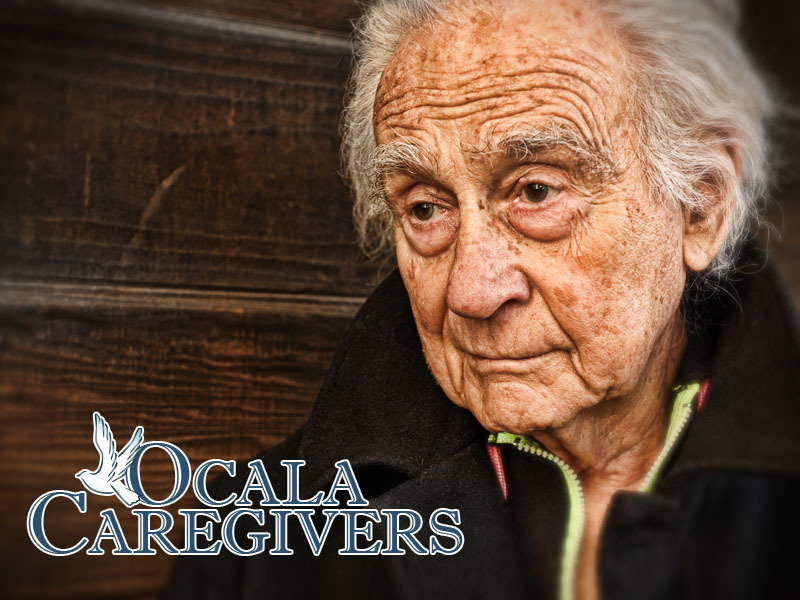 Unlike Alzheimer’s disease, these conditions usually have rapid onset and progression. Whenever dementia is diagnosed, these reversible causes must be ruled out promptly. Parkinson’s disease is a movement disorder characterized by tremor, slow unsteady gait, and a mask-like face. Decreased levels of a chemical called dopamine in the brain cause this condition. Approximately 30 percent of persons with Parkinson’s disease also have dementia. This dementia is characterized by fluctuations in alertness and cognitive abilities. It is also associated with visual hallucinations. It can be treated with medications that increase the levels of dopamine in the brain. Psychiatric disorders like depression may cause a dementia-like impairment of memory and concentration called pseudodementia. Depression is a common condition in the elderly. People with depression often have problems with sleep, guilt, appetite, sexual drive, low mood, low energy, and loss of interest in activities, and they may be suicidal. They are more likely to be pessimistic and complain of poor memory than a person with true Alzheimer’s disease, who usually tries to deny any problems. Pseudodementia improves after the depression is treated, usually by psychotherapy, medications, or social support. Depression may occur in some individuals with dementia as the person becomes aware of the cognitive decline. Treatment of depression may still be very helpful in such cases. Diagnosis of dementia requires a thorough physical, neurological, and psychiatric exam. Neuropsychological testing consists of a battery of cognition tests and helps determine what functions are specifically impaired. Laboratory tests are required as part of the medical evaluation. Occasionally, brain imaging is used if a brain tumor or head injury is suspected. Kaplan, H., and Sadock, B., eds. (1995). Comprehensive Textbook of Psychiatry, Vol. 1, 6th edition. Baltimore, MD: Williams and Willkins. Knopman, D. (1998). “The Initial Recognition and Diagnosis of Dementia.” The American Journal of Medicine 104 (April):2S–12S. Tierney L.; McPhee, S.; and Papadakis, M. (1999). “Dementia.” In Current Medical Diagnosis and Treatment, 38th edition. Stamford, CT: Appleton and Lange.